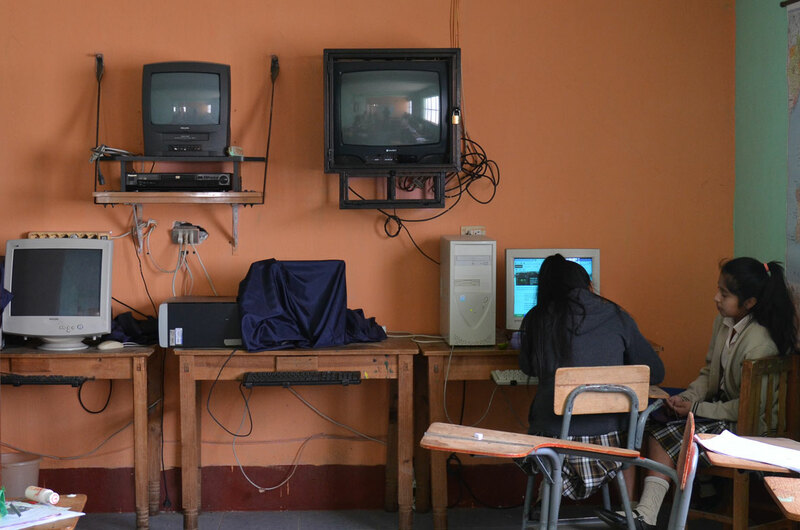 Help us bridge the digital divide. We seek to guarantee equality to the right of free access to information and enable a better education for our students. Buying 15 computers means an investment of 7.500€. Thank you for your support and for helping more people to be connected.